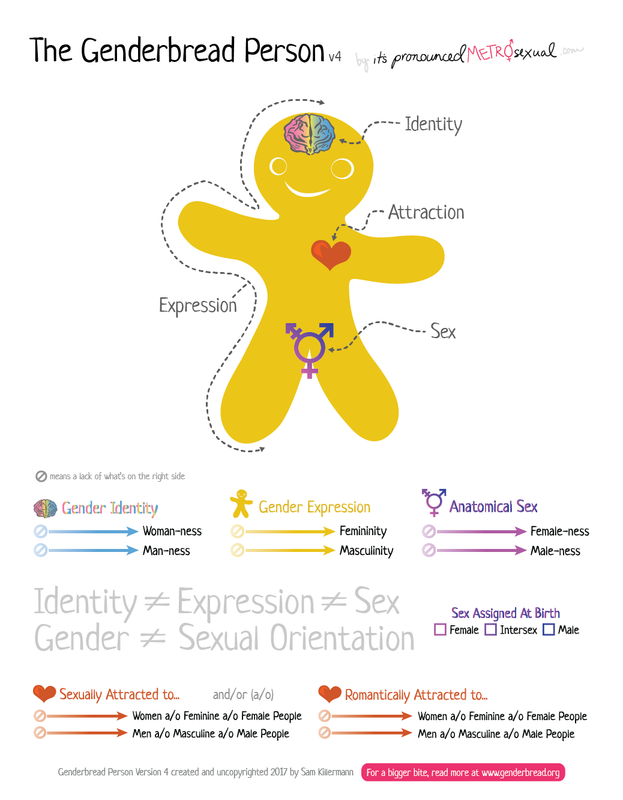 "A teaching tool for breaking the big concept of gender down into bite-sized, digestible pieces." I'VE ALWAYS LOVED MEN PLAYING WOMEN W/ BEARDS. JEHOVA! AWESOME VOICE! AWESOME VIDEO! EXPRESS YOSELF! I'm bad man. Ain't yo? Am I Pop? U still are what you is. A joker; and so am I.